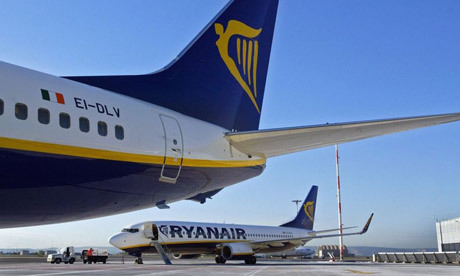 The Irish low-cost airline Ryanair has started today to operate a route between Malaga and the German city of Munster, which will have three weekly frequencies, said today in a statement Spanish Airports and Air Navigation (AENA). 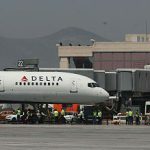 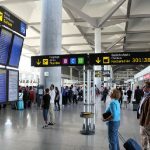 Ryanair’s route is one of the seven new flights that will connect Malaga airport-Costa del Sol with Germany this summer, accounting for 32 percent of total connections that are released this summer. 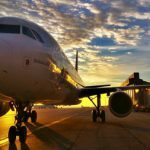 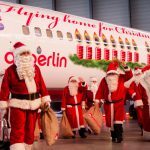 The seven new routes to Germany connect the capital of the Costa del Sol with the cities of Dortmund, Cologne, Nuremberg, Hannover, Munich, Hamburg and Munster, for which airlines have offered 41 percent more seats and 42 percent more flights, compared with the same period of 2012.